Originally published on Home – Stephen Lendman. 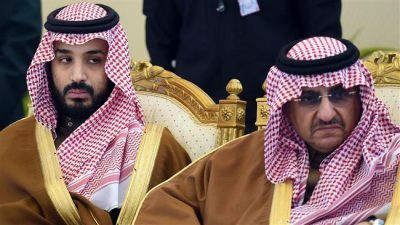 He’s currently chief of the Saudi royal court and council for economic and development affairs head, responsible for running the country’s economy, including its long term plan to be less oil-dependent. According to some observers, he’s already the power behind the thrown.